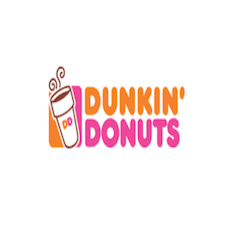 Dunkin Donuts DD Perk Members: Reload $10 And Get A $5 Bonus Free! Load or reload $10 onto your Dunkin’ Donuts Card Balance with Masterpass checkout and you’ll automatically get a $5 bonus. You can do this once per day for as long the promotions lasts! 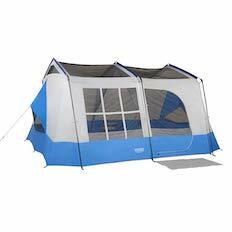 Wenzel Kodiak 9 Person Tent Now $111.96 [Was $188] + Free Shipping at Amazon! You can get the $5 bonus once a day!